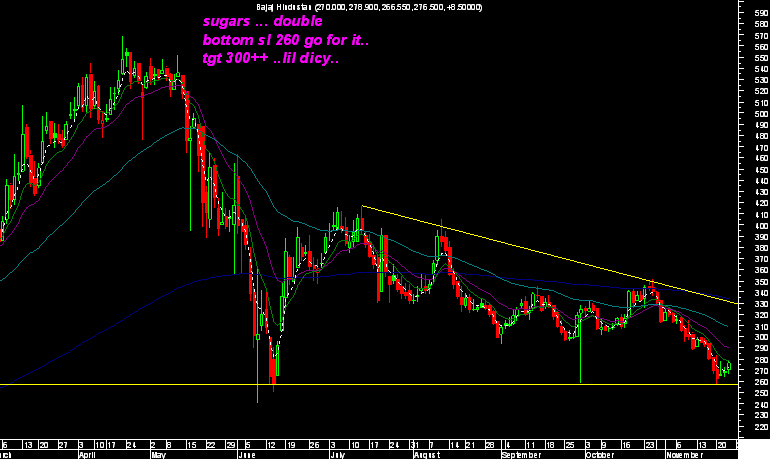 The last time i recommended sugar was for a quick spurt of 10-15% and it did it in the next 2 days .. 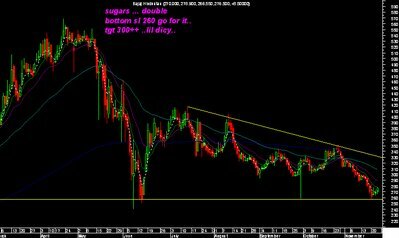 I had warned nuthing gr8 in sugars but only a 10-15% spurt... Everybody was shouting sugars bajaj hind down from 340 to 270 ..
Now i am again saying it i dont see reversal signs as of yet.. 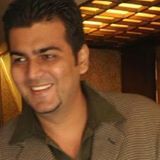 But double bottom and triple bottoms at current levels like 256 shows a bounce is definitely on the cards..